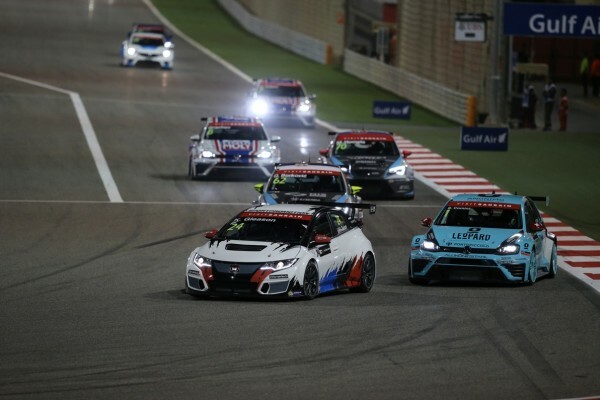 The TCR International Series returns to the track at Singapore, in the frame of the support package of the FIA Formula One World Championship. 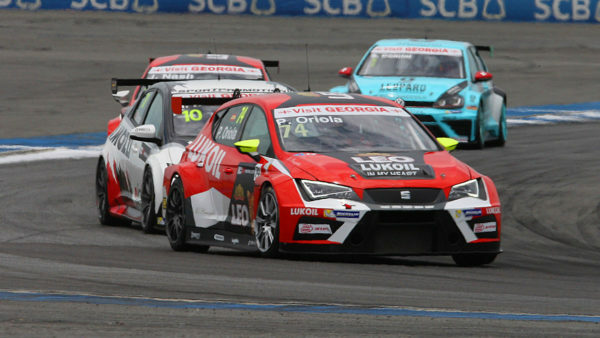 The weekend will feature single practice and qualifying sessions, making it more difficult for TCR rookies to get to grips with the track, which is notoriously difficult as the grip levels change massively throughout the weekend, as some parts of the track are open to public traffic. 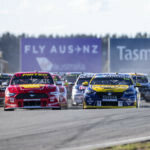 Most notably, championship leader James Nash enters the weekend on full success ballast and without experience at the Marina Bay Street Circuit. 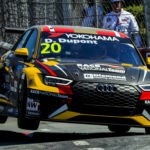 The Craft-Bamboo driver will have to defend from fellow Lukoil-backed driver Pepe Oriola, who is seven points shy of him and will have to carry an extra 20 kilos. Stefano Comini, who is a further three points adrift, will have an extra 10 kilos on board his Leopard Racing Volkswagen Golf Gti TCR. With such a tight battle for the championship, the top three separated by ten points, one must not rule out the following three drivers in the standings, as the TCR International Series taught us that things can change very quickly. 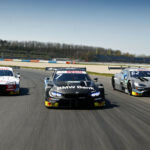 Jean-Karl Vernay is 41 points behind the leader, but the Leopard Racing driver has shown remarkable speed, despite a lack of experience in touring cars. 13 points behind the Frenchman is another man out for revenge, WestCoast Racing’s Gianni Morbidelli. 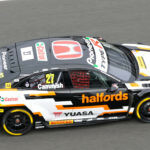 The Italian crashed heavily into the barriers, forcing the team to build another Honda Civic TCR for him, and the former Grand Prix driver will want to get back to winning ways, as he hasn’t seen the top step of the podium since Portugal, Race 1, earlier this year. Despite disaster in Thailand, B3 Racing’s Mat’o Homola is three points behind Morbidelli and in with an outside chance of getting to Macau still in the frame to win the title. 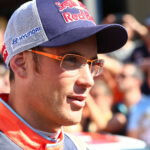 The Hungarian will have to step into the unknown in three difficult tracks, particularly Singapore and Macau, but the Slovakian has been able to show very good performances this year and he can surely pull a surprise on the field. The TCR paddock also welcomes back last year’s night race winner, Kevin Gleason. 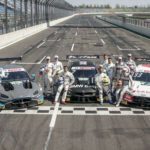 The American has been absent from the championship since Imola, but was confirmed for both Formula One support races, in Singapore and Sepang. 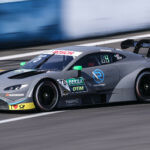 Having the experience and the hunger for good results, without the handicap of having to think about the championship, Gleason could even be a factor in the title battle, as he might take points away from other protagonists. 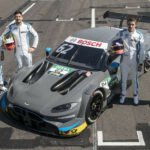 Despite a question mark over the performances of the Opel Astra TCR (although the German car has shown remarkable progress in TCR Benelux), Jordi Oriola may also be interesting to watch this weekend. No doubt the Spaniard has the speed to compete for top positions and, as long as the car is able to cope with the legendarily high temperatures of Singapore, he could take a good result. It will also be interesting to see the new Ford Focus TCR, this time developed by FRD Racing. 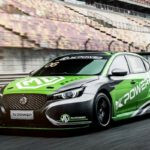 The development is said to have been so intensive it actually has to be considered as a new car, so it will be important to see where they are compared to the other TCR machines and try to understand the development margin of the car. 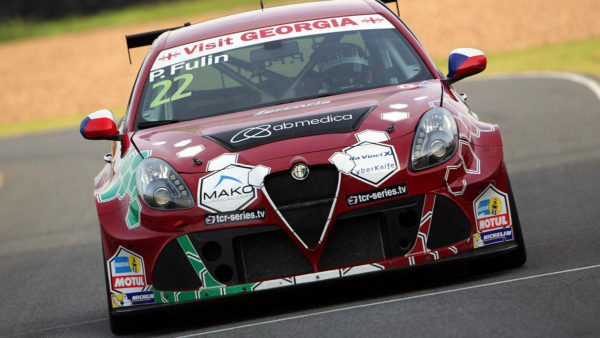 Mulsanne Racing will once again only field one Romeo Ferraris-built Alfa Romeo Giulietta TCR for Petr Fulìn, as Michela Cerruti is still healing from an illness. The weekend will start on Friday at 15:35 local time for the single Free Practice session. Qualifying is scheduled for Saturday, at 14:40, while the night race will be held on the same day at 19:25, lasting ten laps. On Sunday, before the F1 race, the race will start at 15:00 local time.